I have had a wonderful time getting back into colour this week. 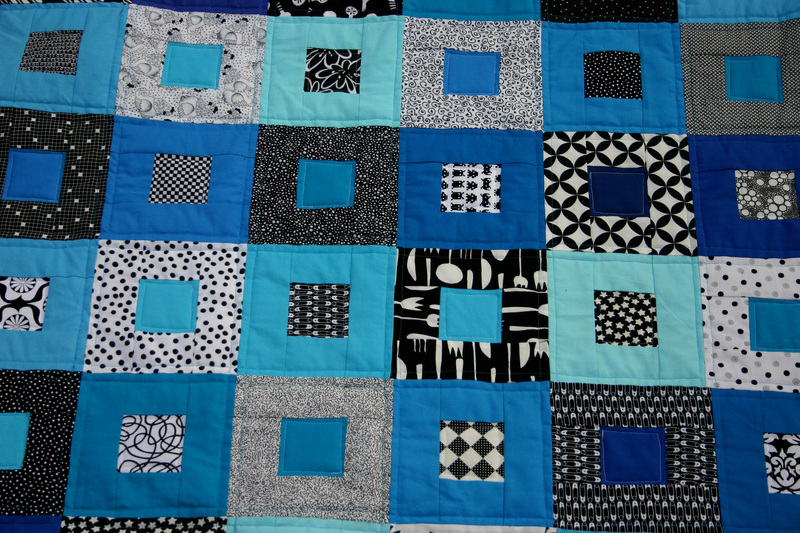 This is actually a quilt I started a couple of years ago. I had put it away in a cupboard and forgot about it, until now. In the spirit of challenging myself I decided to finish it. It started with a pile of fabric and a paper piecing pattern I made myself. I have not done a paper pieced quilt in a long time, and it was a nice reminder for me how messy and fiddly they are. 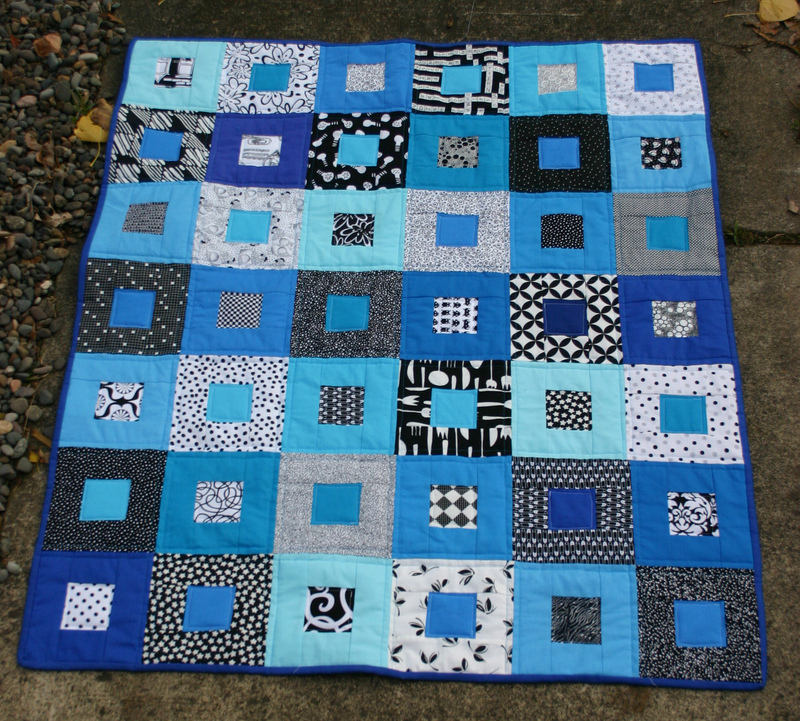 These days I could have easily done this quilt without a foundation pattern, but back when I started making this, I was not confident enough to do anything without a pattern. Whatever way I got there, I like this quilt.